As I’ve referenced in the past, awards season in the entertainment industry coincides with the beginning of the “awards season” in the wine industry. Thankfully, our awards season usually doesn’t meet with such controversy that the entertainment awards seems to increasingly invite as the years go on. 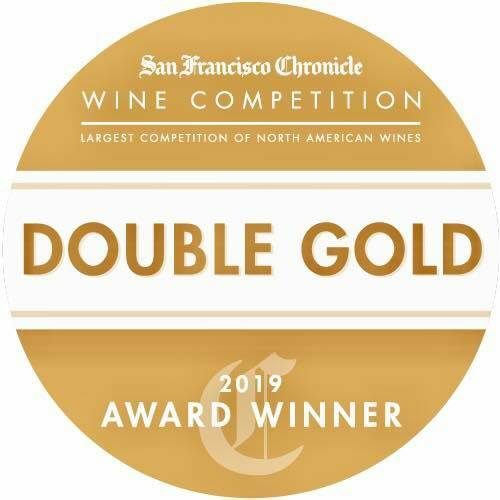 So, if you are tired of “no-host” Oscars and controversy-riddled Grammys, we invite you to review a much more entertaining and much less vitriol-infused wine industry awards! As you can see, Naggiar has pulled in some pretty impressive awards already- and this is just the beginning of the awards season! The only possible controversy here is which wine of our fabulous brands is your favorite? No matter which you choose, they are all winners- you can’t go wrong. And if watching the entertainment awards is your thing, a bottle of award-winning Naggiar wine is sure to help improve any awards show!